Garage doors range from basic, entry-level steel installations to high-end carriage house doors with options for insulation, color, decorative hardware and wind load capacity. A standard overhead steel door is usually suitable for the average house. Custom homes with distinct façades may require higher-end garage doors to match their façades. Our team members guide clients in the selection process. Additionally, clients may utilize our online design tools. 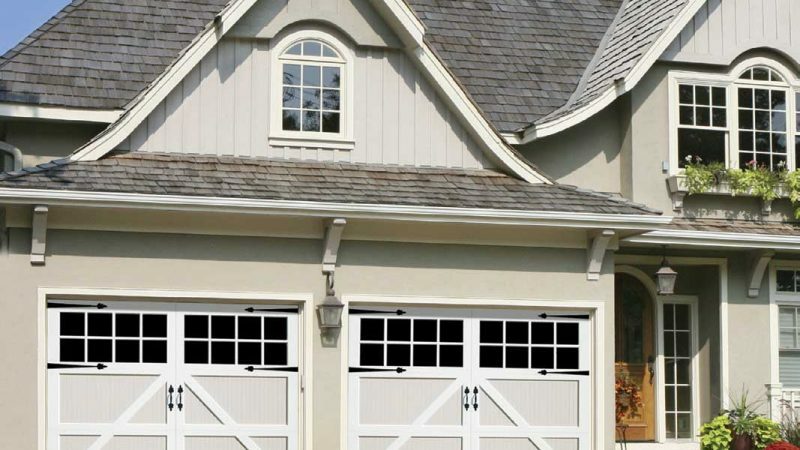 Amarr Garage Doors carries over 300 kinds of steel, wood and aluminum garage doors in carriage house, traditional and specialty styles, available for residential and commercial markets. Artisan Custom Doorworks builds carriage house garage doors in quality hardwood, vinyl and composite materials, customizable with hardware accents and specialty glass to match a home’s style. 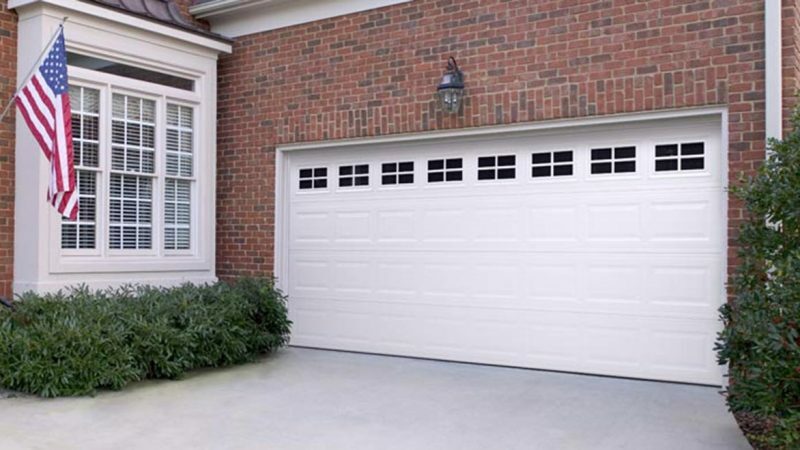 There are four main kinds of garage door openers: the belt drive (quietest kind on the market); the chain drive (most commonly installed); the screw drive (a lifting mechanism that moves along a steel rod); and the direct drive (mounts to the wall beside the door, freeing up ceiling space). Our team members are knowledgeable about the pros and cons of each style and guide clients in determining which opener best suits their needs. Capital City Garage Door carries a full range of accessories, from transmitters to universal keypads to keychain remotes to internet gateways that allow you to check your garage door status from your phone. We stock a variety of brands, including Linear, Genie, and LiftMaster. Our trained technicians carry these accessories with them and install and program them on site. Want something specific? Just ask. We can make most things happen. Our team stands by ready to help, whether you need guidance in selecting a door, or you’re ready for an installation, or you need a service call.